"... the beauty supply owners who are victimizing their customers are not phased by the thought of losing business from public outrage ..."
Recently, there's been a plethora of stories about Asian beauty supply owners assaulting their core customers — black women. You would think that you would want to stay on the sweet side of the community that gives your company the most revenue. However, the beauty supply owners who are victimizing their customers are not phased by the thought of losing business from public outrage, because their pockets are not hurting. Anna & Jun’s Beauty Supply in Tulsa, Oklahoma had a boom in business after the owner Jun, punched a customer in the face in front of her son. Police were called, April Harding the victim, was taken to the hospital where she received three stitches as a result of the attack, no immediate arrest was made. This store should have been a ghost town following the assault, but this was far from the case. The announcement of a 50 percent off sale had black women lined up outside the store, the owners only let a couple of women in at time, which more than likely caused there to be even more of line. In Charlotte, North Carolina, video footage of beauty supply owner Sung Ho Lim putting a woman in a headlock because he believed that she was shoplifting went viral. There was a protest of the store after this incident. However, to this day Missha Beauty Supply remains open. We have to ask ourselves two important questions: Why are these beauty supply owners feeling so free to put their hands on black women and why do we continue to support them? You can make the argument that there is no other place for you to go. However, in the vast majority of cases, that's simply not true. Protesting is great, but we need to start speaking with our dollars. When incidents like this happen, the only thing that should even graze by the store doors are tumbleweeds. We also need to make more of an effort to have more group economics. After all, it's our hair. 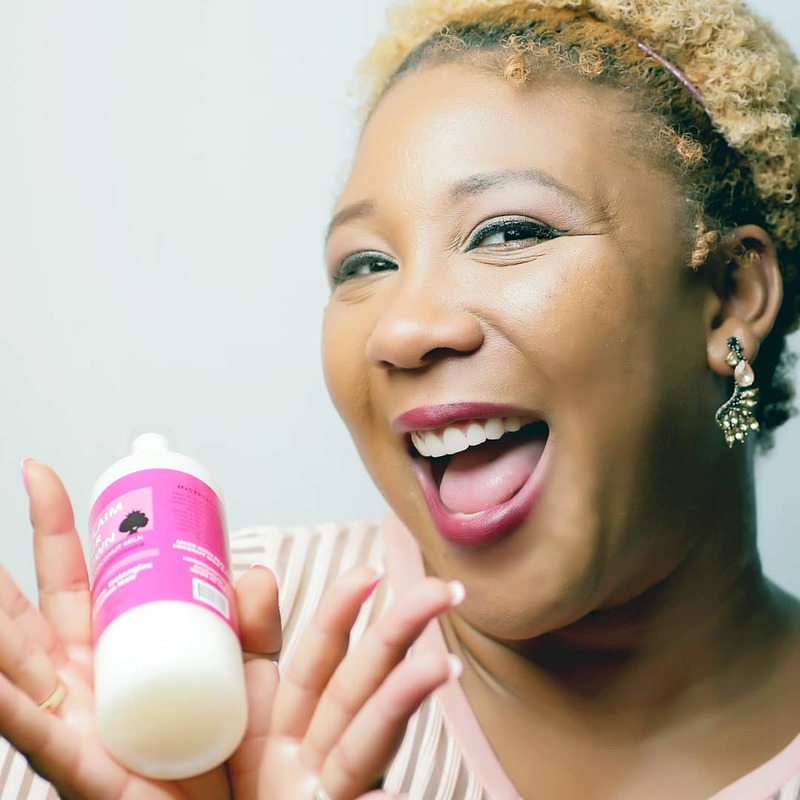 Ariane Williams is the founder of Black Naps, the go-to marketplace for shopping Black hair care products made by all Black woman-owned hair care brands. We know your struggle first-hand because we have been there, CurlFriend. Signup for your free eBook, 'The Beginner's Guide to Natural Hair,' so you can take the steps to start reviving your hair today!